By Dale Johnson Posted: November 17, 2017 6:00 a.m. 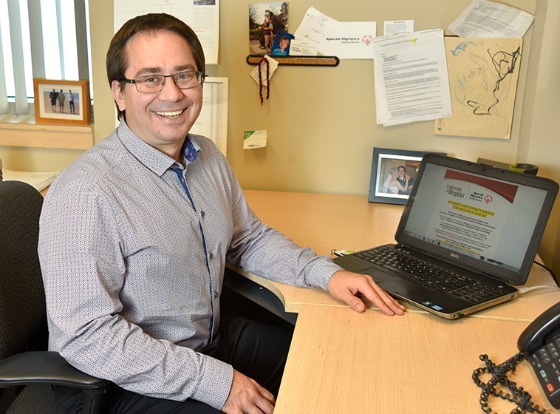 When Cory Kulczycki, an assistant professor in the Faculty of Kinesiology and Health Studies, was developing a course in Volunteer Management, he discovered there was very little material about volunteering in Saskatchewan. “I like to have current and local information and examples within my course content,” Kulczycki explains. So he decided to do some research. He wanted to find out post-secondary students’ perceptions and experiences about volunteering. It just so happened that Special Olympics Saskatchewan – where volunteers are vital for the organization’s programming and services – was looking at how to create an inclusive environment for volunteers and ways to attract post-secondary students. Kulczycki and Korrine Lott, Community Coordinator at Special Olympics Saskatchewan, joined forces to carry out research into what motivates post-secondary students to volunteer, and how to attract and retain volunteers. The project was conducted during the 2016-17 academic year, and the results of the research have just been released. “Current research indicates that there is a downturn in volunteering, in general, however, results for 2017 from Statistics Canada reported an increase in volunteering amongst post-secondary students,” Kulczycki says. 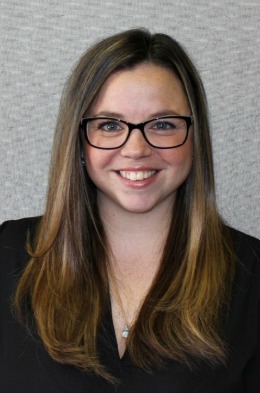 “The results highlight important issues and perceptions that need to be addressed when interacting with volunteers, including respect and support,” says Kulczycki.